Newton which was released today has been garnering all-around praise and acclamation from everyone. The Film Federation of India (FFI), one of India’s major trade bodies, in an official statement on Friday announced that Amit Masurkar’s Newton will be India’s official entry for the Academy Awards this year. Yes, it's official, Newton has been selected as India’s official submission for the Best Foreign Film Language category at the Oscars. 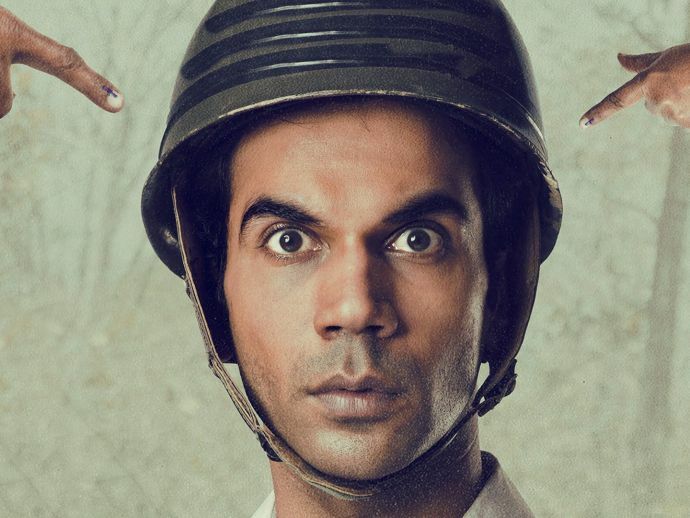 National award-winning actor Rajkummar Rao plays the lead in this political satire. The film also stars Anjali Patil, Pankaj Tripathi and Raghubir Yadav in important roles. 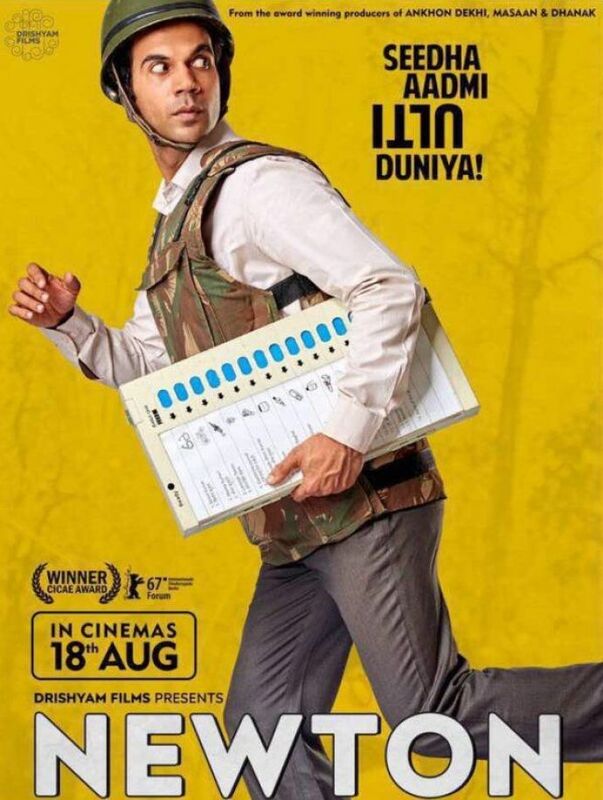 The film revolves around Newton Kumar (Rao) an honest election officer who is on a mission to hold free and fair elections in a Maoist area in Chattisgarh where the population consists of only 76 eligible voters. Very happy to share this news that #NEWTON is India's official entry to the #OSCARS this year. Congratulations team. Newton, which was released today has been garnering all-around praise and acclamation from everyone who has seen the film. Actor Amitabh Bachchan was one of the first to laud the movie on his Twitter handle. #Newton is a gem. @RajkummarRao is special, @TripathiiPankaj is adorable. @Amitmasurkar is a genius. & lot of respect for @aanandlrai sir???????????? The director of the film also expressed his happiness, calling it a double celebration for the film. Newton is Masurkar’s second directorial venture, the first one being Sulemani Keeda which was released in 2014. From the previous submissions in the category, only three Indian films have reached the final list of nominations: Mother India (1957), Salaam Bombay! (1988) and Ashutosh Gowarikar’s Lagaan (2001). Last year, the Tamil film Visaranai made it to Oscars’ Foreign Language Film Category but failed to earn the coveted spot. The 90th Academy Awards will be held on March 4, 2018, in Los Angeles, California. We wish good luck to team Newton.